Empire’s Process Development Workbook, or PDW, removes the guesswork from the scientific molding process, resulting in better plastic part quality, reduced cost and faster time to market. This eBook describes how the PDW approach helps us identify and track the exact parameters needed for the best finished product. It contains details on the PDW’s application to polymer optics and explains how automation has further improved our scientific molding and lean manufacturing. We also include examples of how we have applied the PDW approach to specific customer programs, speeding production and eliminating part problems. Download our eBook to learn how Empire’s PDW approach to precision injection molding can benefit your medical device or optics program. 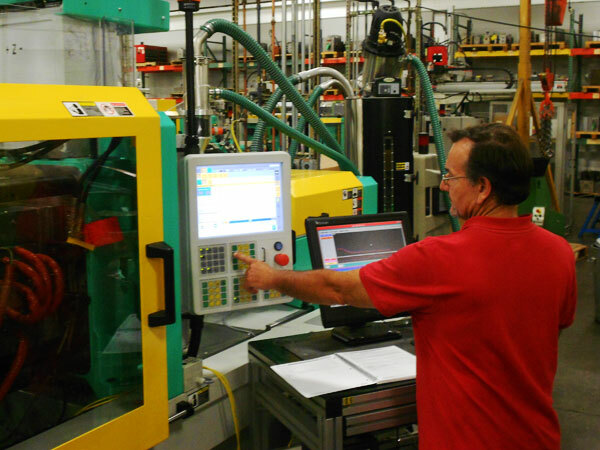 At Empire Precision Plastics, our quality systems, business practices, and manufacturing processes ensure we develop, produce and deliver on-time products that meet or exceed your expectations.